How do I know if my child is dyslexic?...it. Children learn to read and write at different rates. A dyslexic child generally has persistent and unusual difficulties when tackling words. He/she may struggle with spelling, writing, reading, memory or numbers. He/she may appear to be bright in other areas, but is not progressing as quickly as other children of a similar age and general ability. The terms ‘mild’ and ‘severe’ dyslexia are used to describe the effect of the difficulty on the child’s learning. 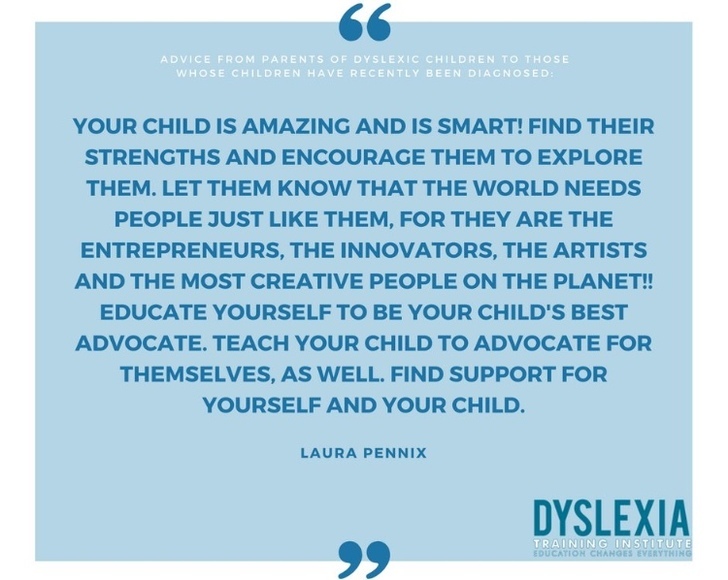 Each dyslexic child will have an uneven pattern of strengths and difficulties, and this will change according to the tasks they need to do and the situation they find themselves in. 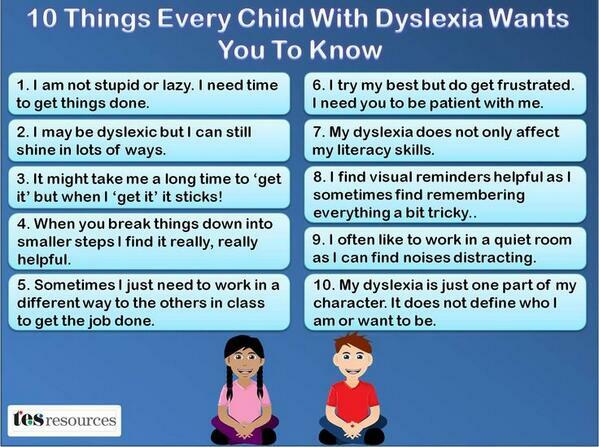 Some children have skills that help compensate for their difficulty and may not show signs of dyslexia until they are older. 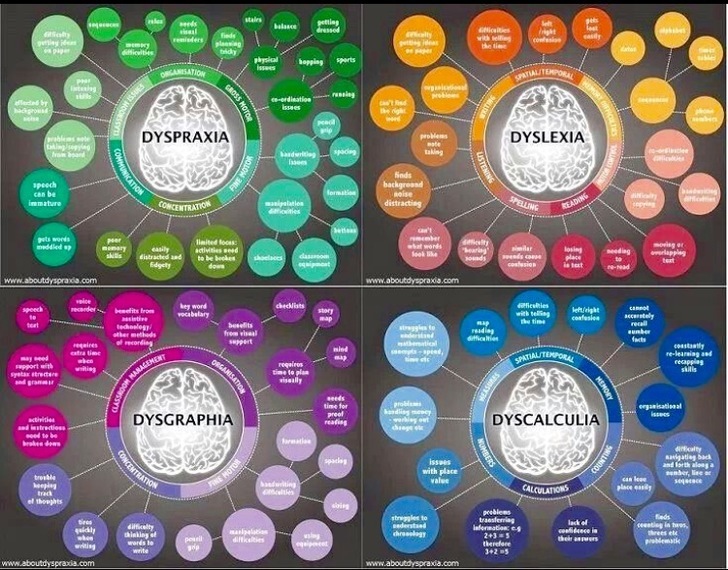 All this makes dyslexia challenging to pin down. 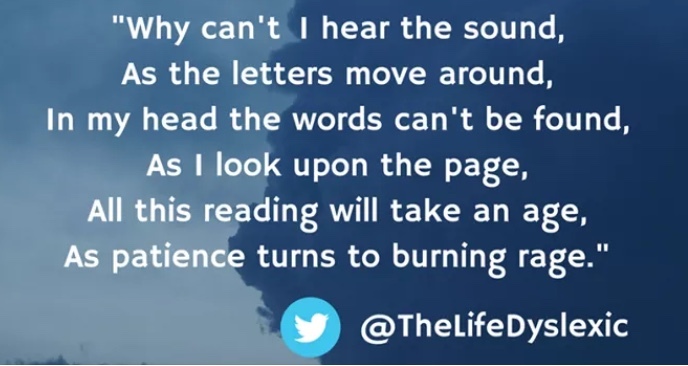 Some people view dyslexia as a negative ‘label’: in our experience it more often comes with a sense of great relief. 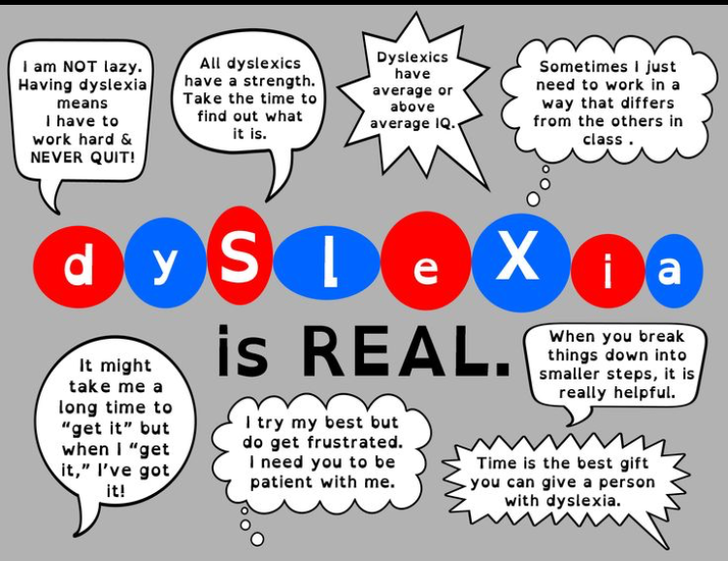 When dyslexia is well explained, the child will realise that they are not stupid and can learn ways to overcome their difficulty. This may come with the realisation that they can expect to find some things much harder than their classmates. If you think your child may be dyslexic, speak to their teacher about your concerns or get in touch with organisations listed in our links page for advice. 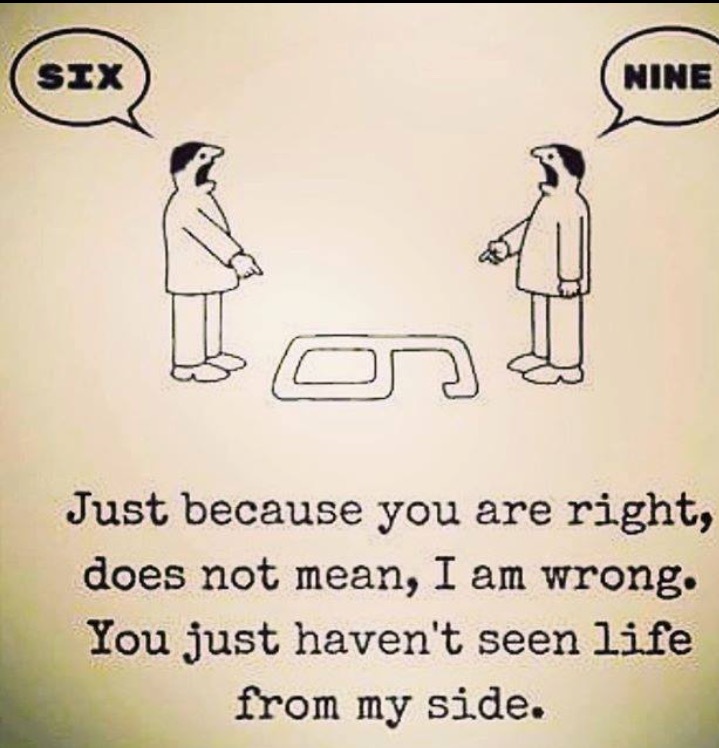 The BDA Helpline (0333 405 4567) is completely free and confidential for all dyslexia related calls and emails. 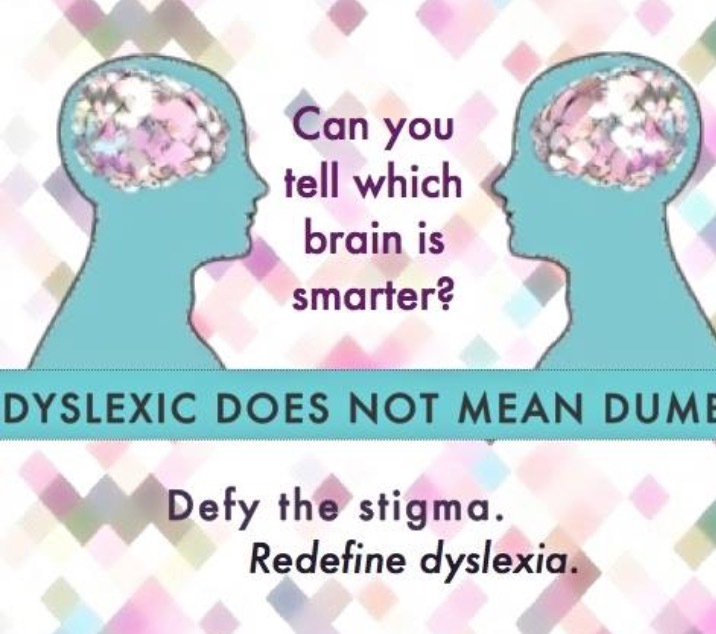 The BDA Helpline provides dyslexia information and advice surrounding dyslexic issues.